Being involved in our industry has helped us stay up-to-date with key issues and trends. We are members of the following organizations and hold key leadership positions within many of them. 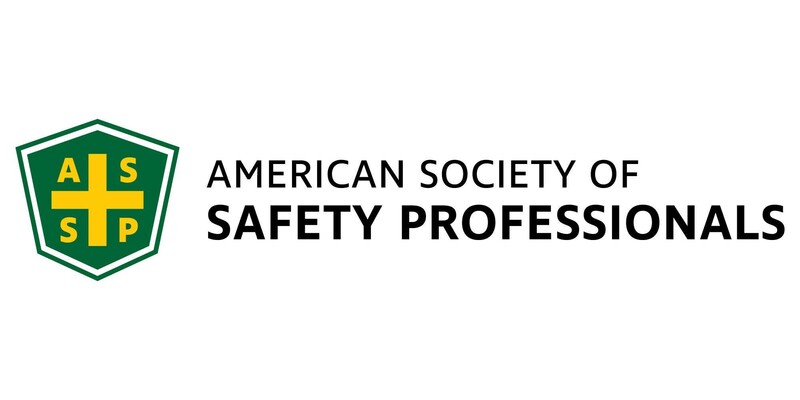 ASSP promotes the expertise, leadership and commitment of its members, while providing them with professional development, advocacy and standards development. It also sets the occupational safety, health and environmental community’s standards for excellence and ethics. AGC is the leading association for the construction industry representing nearly 30,000 firms including general and specialty contractors, service providers and suppliers. MCAA is a vibrant, growing association of approximately 2,300 mechanical, plumbing, and service contractors. The MOGA represents the exploration, drilling, production, transportation, processing and storage of crude oil and natural gas in the State of Michigan. The purpose of the PFI is to promote the highest standards of excellence in the pipe fabrication industry. W. Soule employees are serving as chairs of the Engineering and Health & Safety Committees. SMACNA is an international trade association representing 4,500 contributing contracting firms, is dedicated to promoting quality and excellence in the sheet metal and air conditioning industry. WMCA is a labor-management organization composed of construction contractor organizations, contractors, organized labor and affiliate members. Their mission is to promote and market the advantages of the organized construction industry in order to provide the highest quality, most cost effective and safest delivery of our products and services to our customers/owners. W. Soule and our employees are dedicated to improving the communities we live and work in. MiDiCo is an independent business organization which facilitates business opportunities between corporations and certified diverse businesses, and between the diverse business owners themselves. The Michigan Food Processors Association is a respected business association serving the Michigan food industry on matters concerning trade, commerce and manufacturing. Since 1863, the Saginaw County Chamber of Commerce has been a leading advocate and champion for business in the Great Lakes Bay Region and beyond.